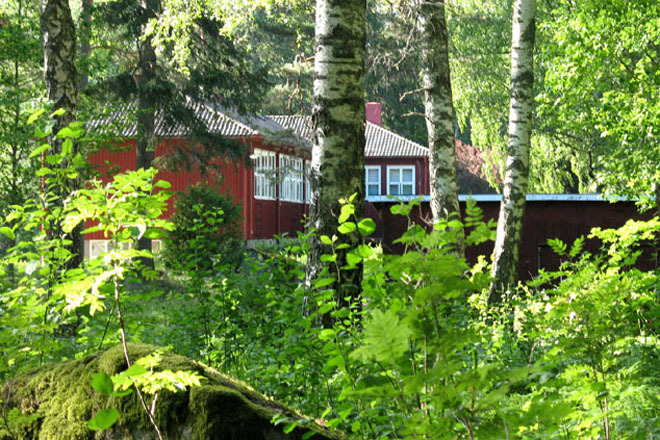 Zengården is the head temple and retreat center of the Swedish Zen Buddhist Society (Zenbuddhistiska Samfundet). We also have city Zen centres in Stockholm, Helsinki, Lund, Göteborg, Tampere and Glasgow and sitting groups in Uppsala, Umeå, Tampere and Cologne. 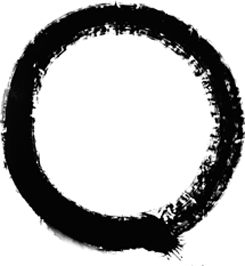 You can also visit zazen.se to read more about our organisation and order items from our webshop. Members are welcome to apply for any of our events: see the sidebar for upcoming events, or click here for a pdf of the full calendar for the year. If you are not a member, but are interested in Zen, you can contact any of our city centers about attending one of their regular introductions to Zen. If you live far away from any of our city centers, you can contact us to discuss how to get started.